OMRON contributes to resolving the world's social issues through its businesses. 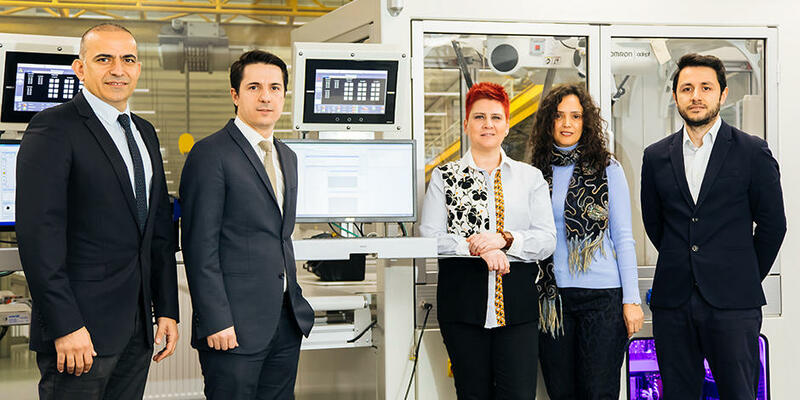 Our approach to resolving these social issues is one representation of how OMRON is a corporate group that people can always depend on, and an organization that continues to live up to the high expectations of people all over the world. Society around us has changed greatly since our company was founded in 1933. OMRON's mission, established in 1959, is "To improve lives and contribute to a better society." This is what has driven us forward and bound us together as we have pioneered the creation of "social needs" to bring about a better society. As a result, we have created products born from innumerable innovations and thus have contributed to the advancement of society and improvement of people's lives through our businesses. Since 1933, and driven by this guiding philosophy, we have grown dramatically to become a global company that now encompasses over 117 countries and regions and employs some 36,000 people. In accord with our 10-year, long-term vision that we unveiled in 2011, called Value Generation 2020 (VG2020), we aim to become a global value-creating group that is qualitatively and quantitatively superior. From fiscal 2017, we have embarked on the final medium-term plan leading toward fulfillment of VG2020. We have named this medium-term plan VG2.0 as we aim to resolve social issues that have arisen from a global society undergoing fundamental change on an entirely different scale that has not been seen for a very long time. 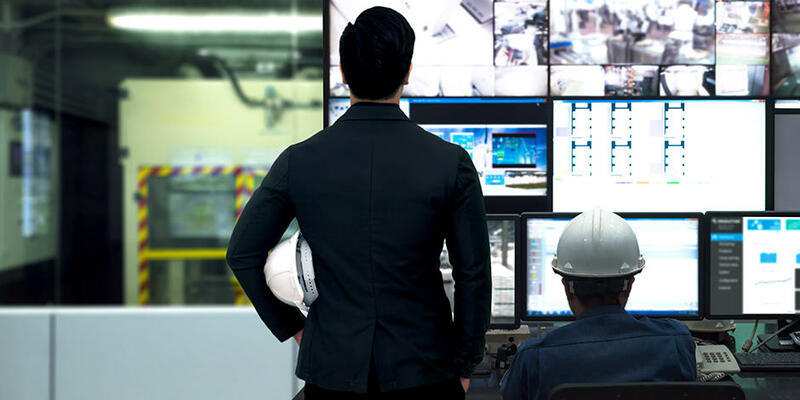 VG2.0 designates factory automation, healthcare, mobility, and energy management as the four domains in which OMRON can most readily generate value for society ahead. 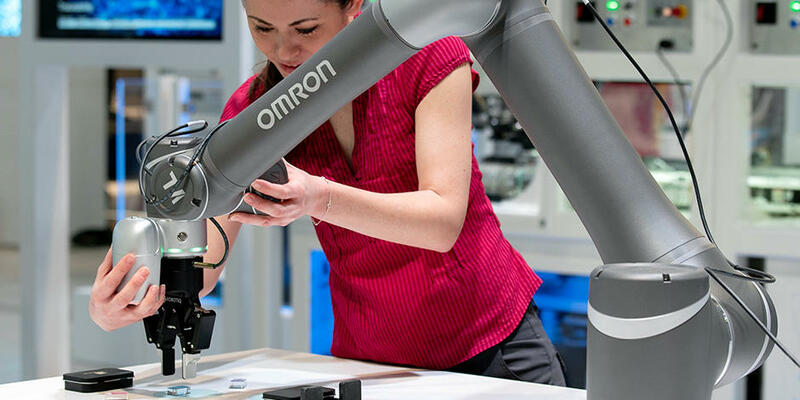 Focusing on these four domains, and drawing on our innovative roots in the advancement of technology around the axis of OMRON's core "Sensing & Control + Think" technology, we will link with our customers and partners to generate innovations and resolve social issues, thereby achieving further growth. 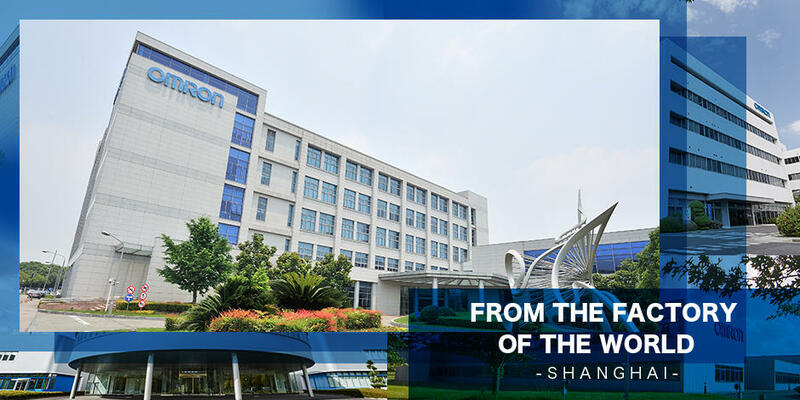 This transformative era is precisely the right time for us to "contribute to resolving social issues and improving lives through our business by putting the OMRON Principles into practice" in the aim of enhancing our corporate value.